Charter schools are tuition-free public schools that use open-enrollment policies and innovative curricula to improve student learning for all types of children. They receive approximately 75% of their funding from state and federal funds compared to traditional public schools, which typically receive 100% of their funding from these sources. The charter school movement has established a new form of accountability for public schools. In Texas, charter schools operate under the direction of an appointed (not elected) board of directors. These schools also have more flexibility in personnel decisions and have the abilitiy to offer services that set them apart from traditional public schools, such as a strong focus on college preparation. 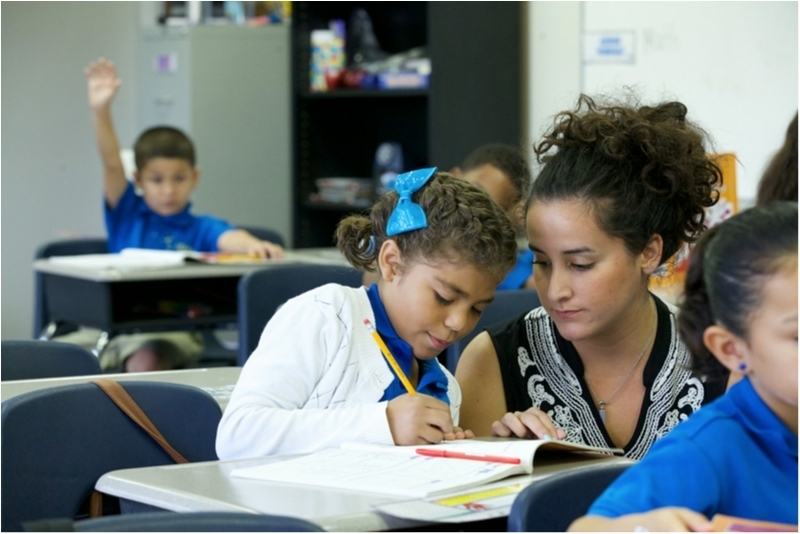 Find out more about charter schools from the Texas Charter Schools Association.